Subject: FW: This pretty much says it all!!! I am the Democratic Liberal-Progressive's Worst Nightmare. 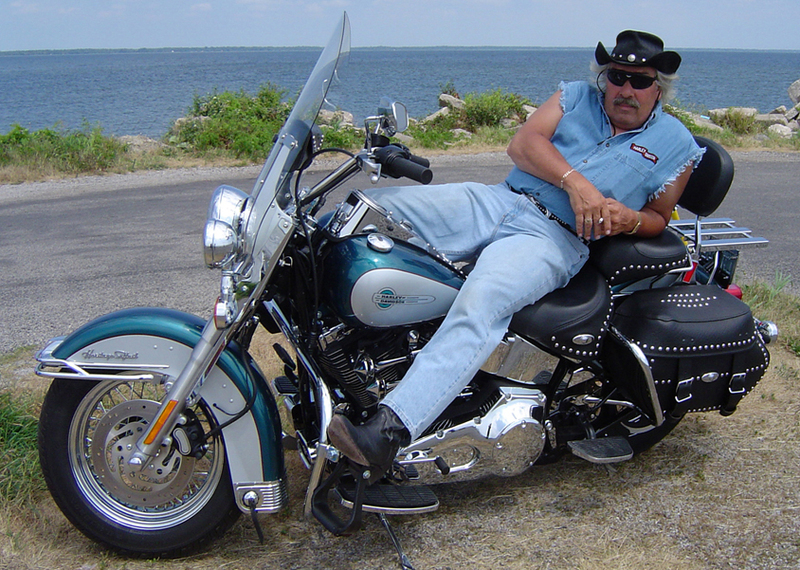 I am an White, Conservative, Tax-Paying, American Veteran, Gun Owning Biker. I've never owned a slave, nor was a slave. I haven't burned any witches or been persecuted by the Turks, and neither have you! And I'm proud that 'God' is written on my money.. If you were born here and don't like it... you are free to move to any Socialist country that will have you. So stop trying to change it to look like Russia or China, or other socialist country! Get a job and do your part to support yourself and your family! My great, great, great, great grandfather watched and bled as his friends died in the Revolution & the War of 1812. My son watched & bled as his friends a have died in Afghanistan and Iraq . None of them died for the Mexican Flag. Everyone died for the American flag. Texas high school students raised a Mexican flag on a school flag pole, other students took it down. Guess who was expelled...the students who took it down. Why, oh, why, do these people from the Indian subcontinent seem to flock to jobs where they call people and use technical terms that they can't actually pronounce. I mean, it's a 'resume', not a 'rezoomee'. I had to ask the guy to repeat four times the phrase "How long have you worked in IT" (IT almost sounded like 'eighty', and I was trying to make an acronym out of 'how long have you' the way he was saying it. I've been reading it this week. It's an amazing book. 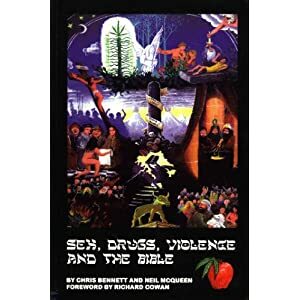 I'd not really thought about the Bible in modern terms, but there sure WAS a whole lot of pimping going on, and doing things 'under the influence'. And of course, the killing continues. 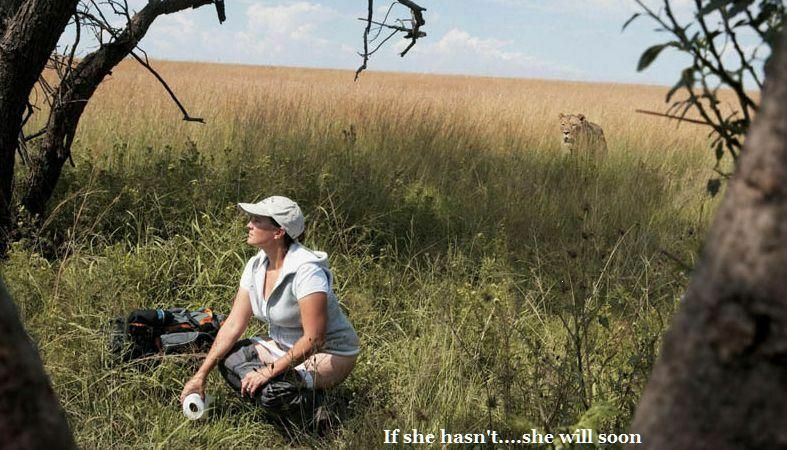 Pity that it wasn't the other way around. I bet the Holy land would be a lot happier place if they had continued the orgies and left off the death squads. Gov. Arnold Schwarzenegger signed a law that treats possession of an ounce of marijuana about as harshly as a parking violation. Why now? Schwarzenegger's stated rationale for signing the bill is saving money, says Olivia Anderson in ChattahBox, and certainly "not to make it easier to get away with having pot." In fact, he underscores that he is still opposed to legalizing the drug. But "because possession of less than an ounce of marijuana is already an infraction in everything but name," Schwarzenegger says, it makes no sense to saddle the financially strapped state with the high costs of "prosecuting a crime that carries the same punishment as a traffic ticket." Essentially, "Arnold is making it harder for you to vote for Prop. 19, the November ballot initiative that would fully legalize" recreational marijuana," says Dennis Romero in L.A. Weekly. "Why legalize it when it practically is anyway?" It's a smart move by Schwarzenegger, says Josh Richman in The Monterey County Herald. Prop. 19 is up in the polls, and this law undercuts the cost-saving argument that drew many prosecutors and judges to support the law. "The loosening in legal punishments for pot got plenty of press," says Brian Doherty at Reason, but Schwarzenegger also vetoed several measures that would have saved the lives of users of needle drugs and people who overdose. Apparently, while cannabis users are being welcomed into polite society -- which shows "some good sense" -- the governor believes "that anyone using needle drugs deserves whatever they get," and that is "horribly inhumane, and bad for the state's already staggering bottom line, and just plain dumb." There were 61,000 people arrested for marijuana possession in California in 2008, says the Drug Policy Alliance, and they were disproportionately African American -- "even though young blacks consume marijuana at lower levels than young whites." I guess "at least on paper," says L.A. Weekly's Romero, "we can all toke a little easier now." تقول لي كل ما تبذلونه من الأفكار حول الله. תגיד לי את כל המחשבות שלך על אלוהים. Diga-me todos os seus pensamentos em Deus. Inis dom go léir do chuid smaointe ar Dhia. मुझे भगवान पर अपने सभी विचारों को बताओ. זאג מיר אַלע אייערע מחשבות אויף גאָט. Πες μου τις σκέψεις σας σχετικά με το Θεό. Скажи мне все ваши мысли о Боге. I've been the first person (or close to the first person) on the planet that knew something. I got an email that said it was my iTunes receipt, but it was really weird looking. I clicked on the link (since I've got a Mac, I don't worry about these things), and got directed to a page that said I needed to upgrade my Flash and then autoloaded an 'exe' file (means nothing to Macs). I called Apple tech support to tell them that they were about to be deluged with calls, and that they should prepare for it. The guy on the line said his supervisor had already gotten three calls. I called in on another unrelated issue on Saturday. The phone line had a message about the phishing expedition at the front of the message. Frank S.ent the "Best Caption, Ever"